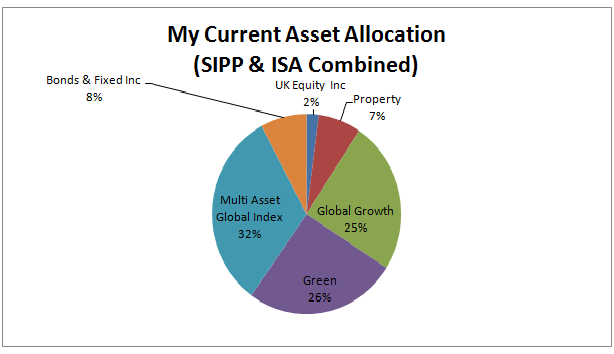 Here is a breakdown of my current asset allocation and links to some of my recent articles. Most of my passive funds are listed on the 'trackers' page. I hope this may be useful to others as a starting point for their own research. It may be worth repeating that my choice of investments are unique to my stage of life (retired), risk profile, ethical aims and financial situation and should not therefore be taken as a recommendation. 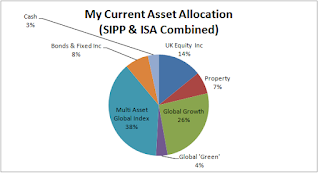 In many situations, a simple, diversified low cost multi-index fund could provide better returns with lower costs and less volatility so my advice would be to do your own research and take responsibility for your investment decisions. 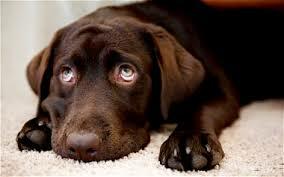 how much longer before I go for that walk!